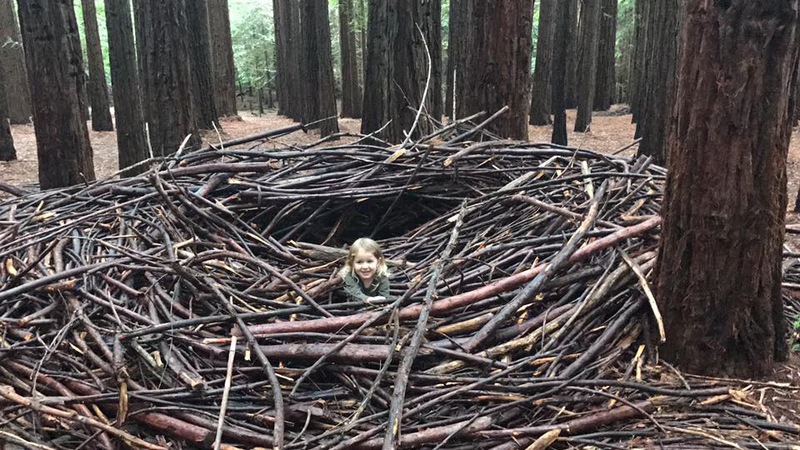 Dragon nests at Redwood Forest, Warburton! 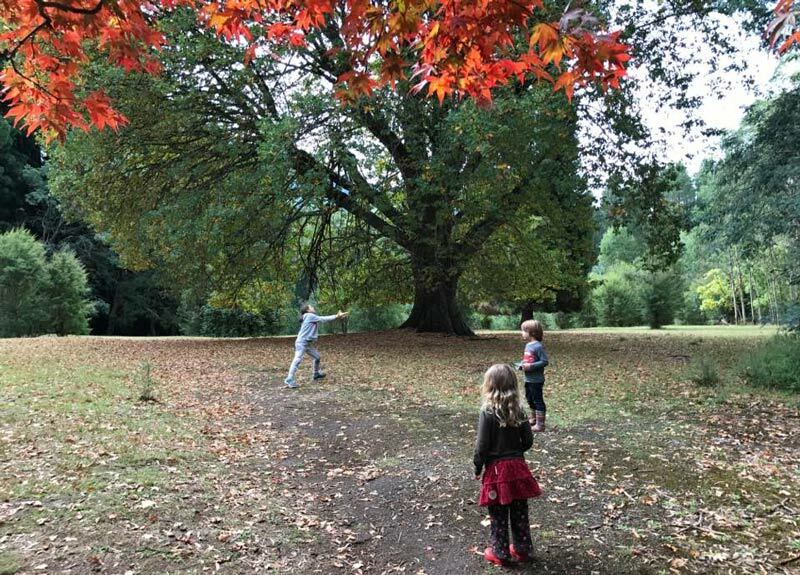 If you are looking for somewhere out of Melbourne to spend the day with your kids and don’t mind a drive, then head to the magnificent Redwood Forest in Warburton. Absolutely magical is how I would describe this forest! We’ve visited many National Parks but the Redwood Forest in Warburton is a stand out because it is so different to anything we’ve seen in Victoria. We were greeted with bright red maple autumn leaves, and being early autumn it was the first real sign of autumn that we had seen so we enjoyed playing in leaves and even made these autumn leaf necklaces. I suggest packing a picnic lunch, blanket and being prepared for lots of tree climbing and even playing in the river nearby, as there are plenty of walking tracks they lead to the river which you can easily access with kids. 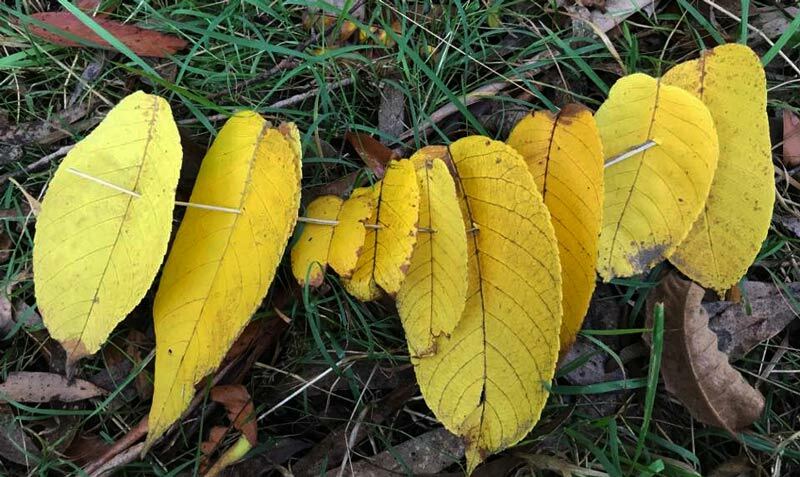 The highlight would have been the dragon’s nests scattered all throughout the forest. AMAZING! They are big enough to fit adults and my children ran excitedly, shrieking through the forest that they had found another one! Each time checking for eggs or clues that a dragon had been there. My kid’s imaginations went wild with exploration and stories of fairies, dragons, monsters, you name it. There is moss on pretty much every log and tree and the children built fairy homes and practiced their climbing skills. We even found a great natural seesaw! Once out of the forest, we found a clearing with a gigantic tree to climb and enjoyed some afternoon tea. 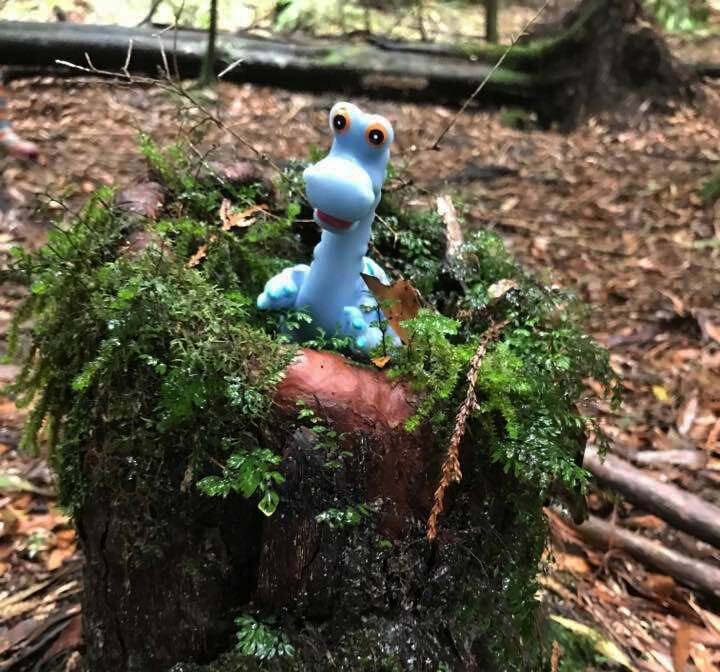 I had spoken to my children about this magical place that we were going to that ‘supposedly’ had a dragon and they even bought their own special dragon toys with them to play with which added more value to their play. We went during the week and there was only one other person there so it was pretty special. We will definitely be going back there again as its well worth the drive out of Melbourne. Have you visited the Redwood Forest in Warburton before? If not, I hope you get to go there soon. 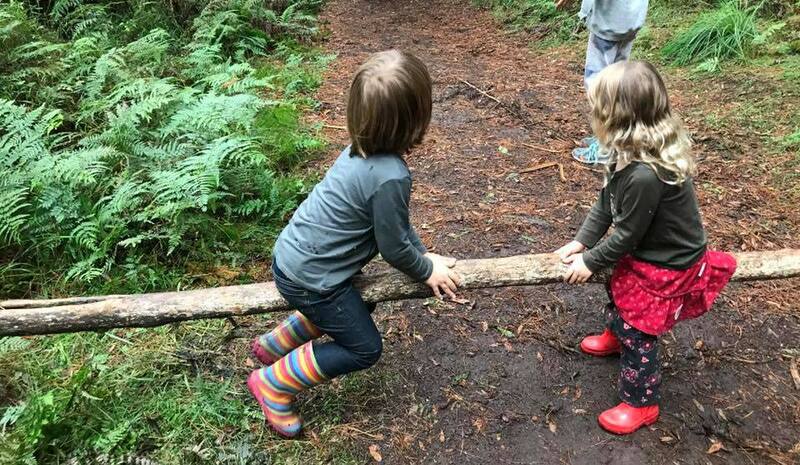 If you would like to spend more time in nature with your children, then we’d love for you to join us at one of our Eco Explorers bush playgroups here.